WEMBLEY ARENA, LONDRES, INGLATERRA, 5 JUNIO 1981. Grabado por Andy Rose. Mezclado por Jon Altschiller. 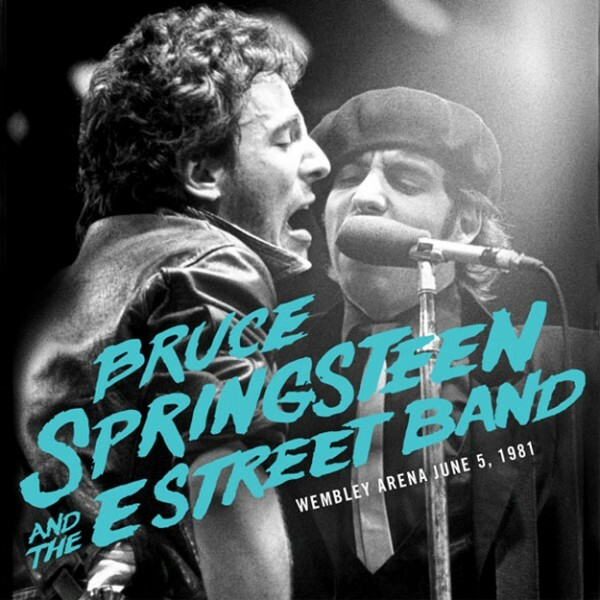 Debut of "Jolé Blon", Bruce's version of the Cajun standard, European debut of "I Wanna Marry You", and first ever performance in England of "Can't Help Falling In Love".